What is the future of Artificial Intelligence and critical care medicine? I ask Rinaldo Bellomo who, for the past 30 years, has been at the pointy end of critical care research including high technology and predictive algorithms. I managed to get Rinaldo Bellomo to talk to me at SMACC in Berlin. It was a bit of an intellectual mismatch. If you work in intensive care then you know who this man is. 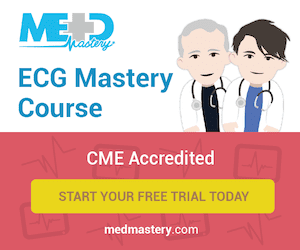 If you don’t work in intensive care you may somehow be unaware of the 1000+ articles he has authored, the gazillions of dollars of research grants he has won, the 150 conferences he has given talks at. From where I am standing it looks like he invented the kidney before he invented renal replacement therapy, before he invented every study ever about CRRT. I may be exaggerating there, there were some studies by other people. The great thing about Rinaldo is that he got to where he is with a child like enthusiasm and a wicked sense of humour. That is the sort of thing that makes a good Jellybean. 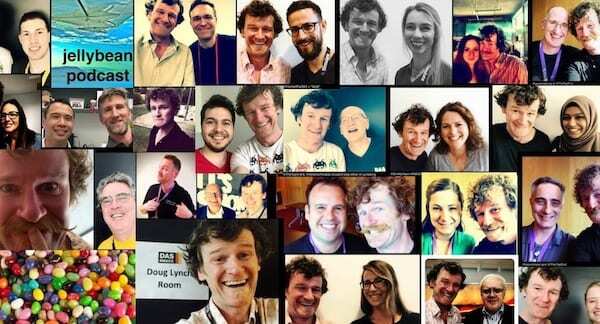 So what do you talk to a man who has over 1000 PubMed citations about, I mean if I try to reference any studies he may well have published them as editor of Critical Care and Resuscitation, he may have reviewed them or he may have mentored the researcher. Otherwise he wrote almost all the remaining contents of PubMed. So I thought I might need to artificially enhance my own intelligence to be able to stand up to this bloke. Artificial Intelligence in medicine is a thing at the moment, we hear about Google investing in it and apps replacing GP consultations. As it happens Rinaldo has been working and publishing on this from the critical care stand point. Now if I was running Google I would have tried to interact with Rinaldo already. I presume organisations with those sorts of resources are constantly looking at research like his and seeing how they can use it. So I asked the Professor about artificial intelligence in medicine. I asked him how you deal with an approach from these enormous companies because he has had them. Then he gets going. I can hardly get a word in edge-ways. Which is a good thing. It’s all about humans at the end of the day. Rinaldo is just human too, how does he keep the studies coming, why does he keep working at it? Turns out it’s the voices in his head, this is his hobby, his passion and if you try to take this away from him he will at least be grumpy and possibly a lot more than grumpy. To finish off we started talking about dasSMACC and his debate with Peter Brindley on MeSearch vs Research. Trying to keep up with Peter Brindley without tripping up is pretty hard. Rinaldo nailed it. We pick apart the risks of doing that and the risks of using risqué humour. There was one joke which missed the mark about Irish people but in truth that moment really just spurred me on to get Rinaldo in on the podcast. This is a good one. He thinks and talks faster than me so see if you can get it on iTunes or any podcast player that you allows you to play it at half speed. 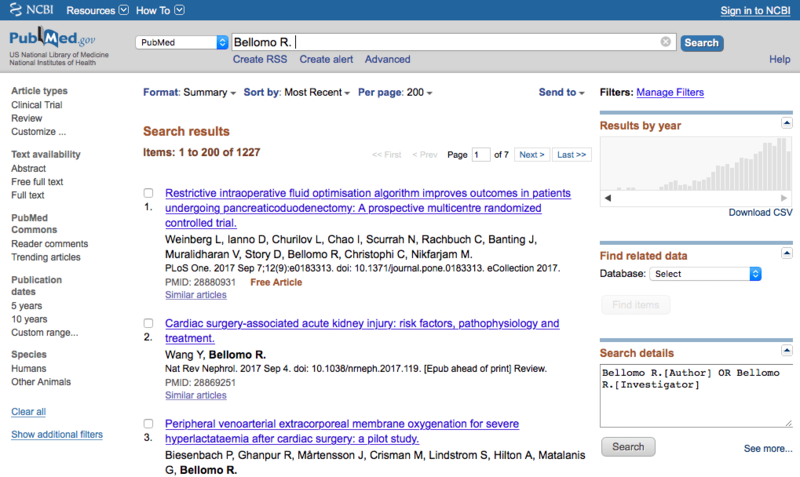 a PubMed search with 1227 results is just kind of funny to someone like me!